Prices and specifications HTC Explorer in India-all for my friend who was hunting gadgets, especially the more hot the HTC Explorer. 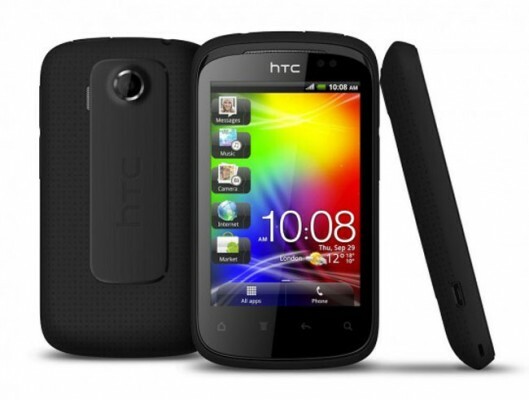 HTC Company has proudly launched latest in its budget Android smartphone HTC Explorer in India smart phone. 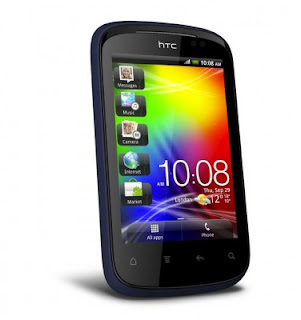 This smart phone is runs on Android 2.3 Gingerbread OS wit HTC Sense UI. HTC Explorer smart phone equipped with 3.2 inch HVGA display with 320 x 480 pixels resolution, 3.15 MP camera, 3.5 mm audio jack, video player, audio player,600 MHz Qualcomm Snapdragon S1 processor, 384MB RAM, 512MB ROM internal memory which can be expanded up to 32 GB memory support through microSD card slot. 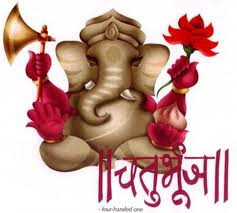 HTC has supports 3G HSDPA 14.4 Mbps, HSUPA 5.76 Mbps Network, USB, WiFi, Bluetooth data conectivity and only HTC phone who support hindi language. 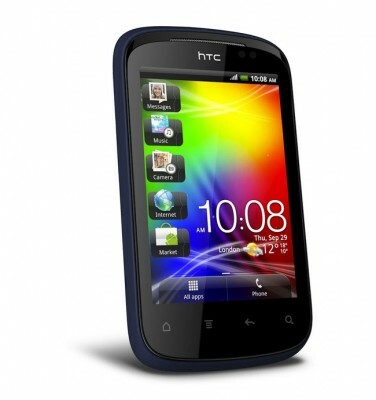 Hey folks we will see here HTC Explorer Price In India, features and specification.